Vivi turned three! 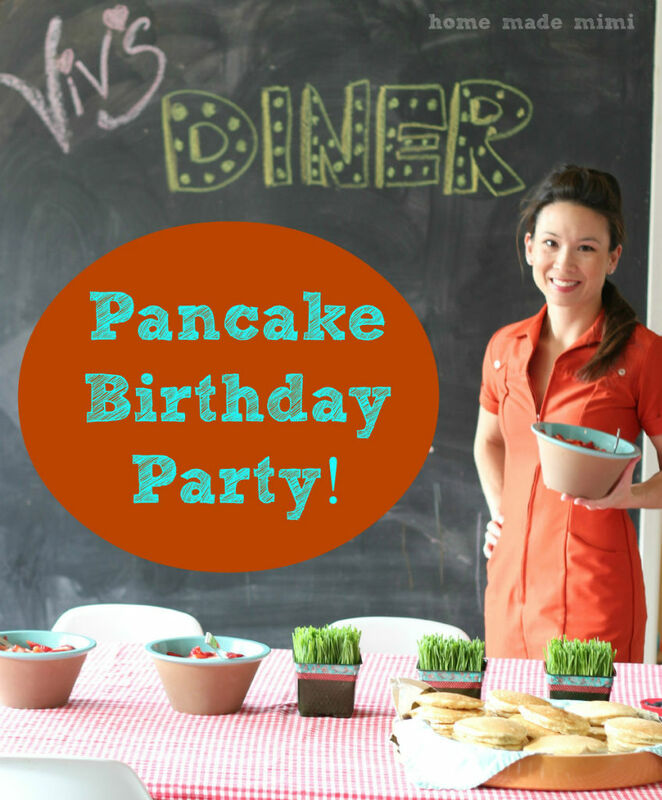 In our family, we celebrate this milestone with a pancake party. Pancakes are yummy, but the real fun lies in the privilege of pouring syrup without parental guidance.